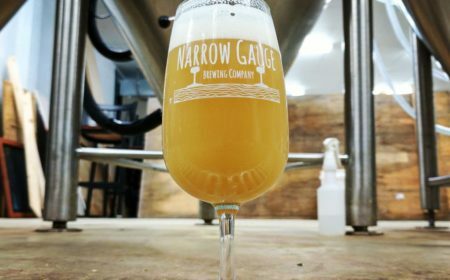 A panel of experts partnered with 10Best editors to picked the initial 20 nominees - the top 10 winners were determined by popular vote. 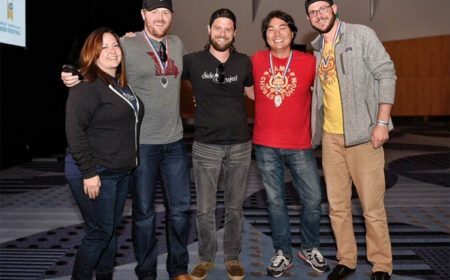 We could not be prouder of the seven Missouri breweries who won a medal at The 2017 Great American Beer Festival this past weekend! 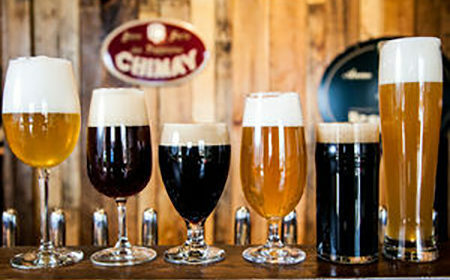 Hardesty and his team brew what they know, do it well, and leave room for experimentation. 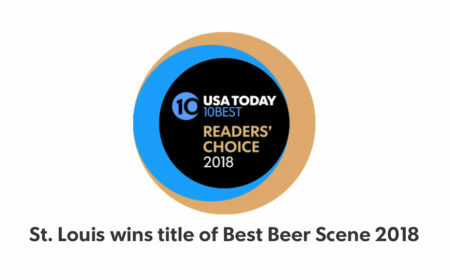 We have spent some time peering through the list and have found several reasons St. Louis beer drinkers should be celebrating. 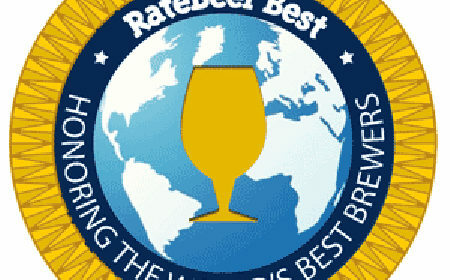 The RateBeer Best Awards for 2015 were held this past weekend in Santa Rosa, California, and several Missouri breweries cleaned up.